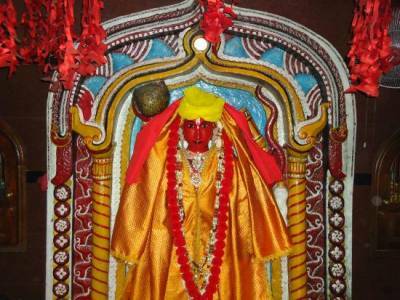 King Garib Niwaj built the Shri Hanuman Thakur Temple in the year 1725 AD. In fact, this was the only temple built during his reign. Although, at first the temple was built with bricks, later a cement coating was provided to the temple structure. There is a mandapa in front of the temple which has somewhat shadowed the main temple. It is not possible to see the temple pedestal from the outside of the temple. 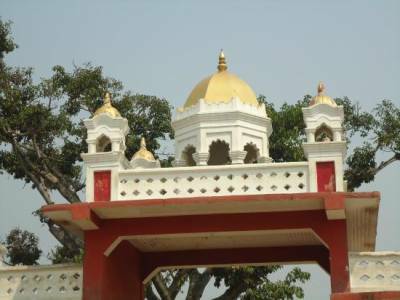 The temple is located on the banks of the Imphal River, Manipur and popularly known as the Mahabali Temple. The temple shrine is dedicated to Lord Hanuman and Lord Hanuman is worshipped as a human here. Since Manipur is pretty well connected with all other parts of the country, it doesn’t take much hassle to reach the temple at all. 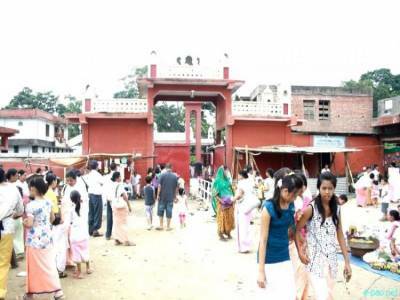 The temple can easily be reached after landing in Manipur by taking a cab or a taxi. 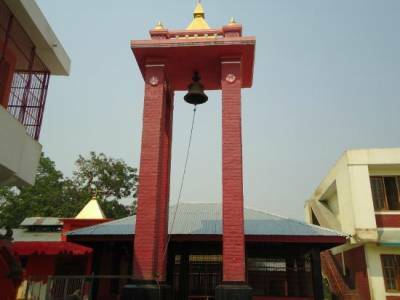 The Shri Hanuman Thakur Temple brings back memories of the dispersion of the Ramanandi cult of Hinduism in the state of Manipur. After the death of Garib Niwaj, the Ramanandi cult also didn’t last long in Manipur. 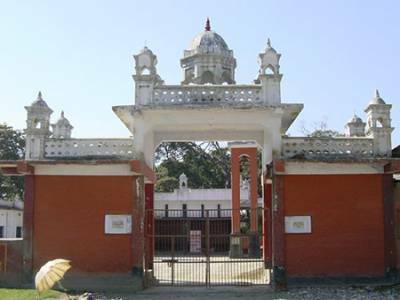 The temple, thus acts as a monumental evidence as far as the religious history of Manipur is concerned. Hanuman Jayanti is a major festival celebrated here and attracts the large number of hanuman devotees. Get quick answers from travelers who visit to Shri Hanuman Thakur Temple.